The European Union has prolonged anti-Russia economic sanctions, keeping restrictions on business with Russian energy, defense, and financial sectors until January 31, 2018. 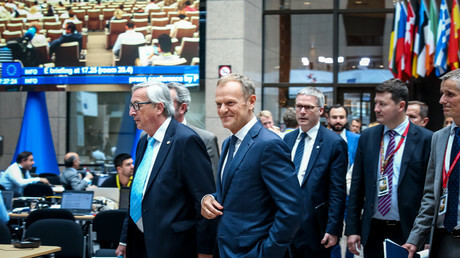 Last week, EU leaders confirmed their decision to keep sanctions in place, with the President of the European Council Donald Tusk tweeting "Agreed. EU will extend economic sanctions against Russia for their lack of implementing the Minsk Agreement." The sanctions were first introduced over the crisis in Ukraine and the Crimea reunification in 2014. They include an arms export ban, limited access to finance for Russian banks, and travel bans for over 150 individuals. Many measures, specifically, prohibit financial interactions with Crimea. 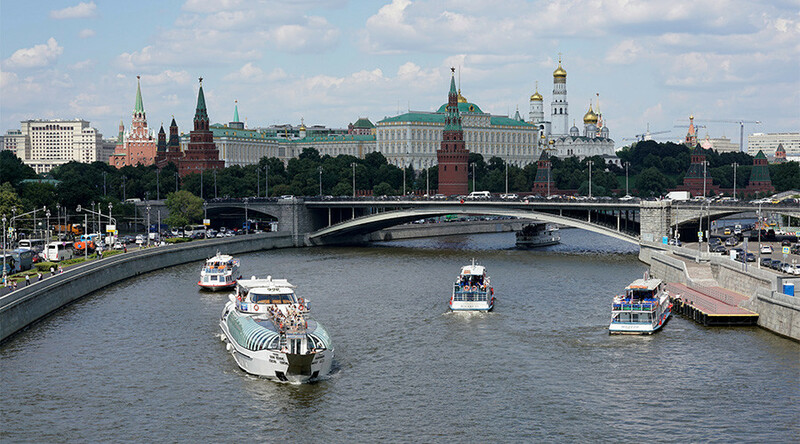 In response, the Kremlin imposed an embargo on EU agricultural produce, food and raw materials. Since then the sides have repeatedly broadened and extended the restrictive measures. Russian President Vladimir Putin said the embargo on certain Western food products was good for Russia’s economy and should last "as long as possible." He explained the ban is also in consumer interests, with high-quality products at lower prices becoming more available. Prime Minister Dmitry Medvedev said the measures introduced stimulate domestic production and many Russian companies have been asking the government to keep them.